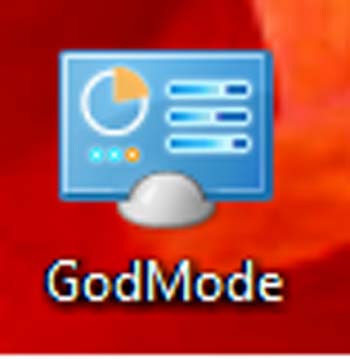 How To Create A GodMode Folder In Windows 7 And Windows Vista? Once you have finished this work, you can see the icon on your desktop as follows. If you will open that particular folder, it will open up the following folder. How do you feel about that? Coooool. Moreover, in the screenshot, you can see just four sections and remaining 46 different ones are hidden. 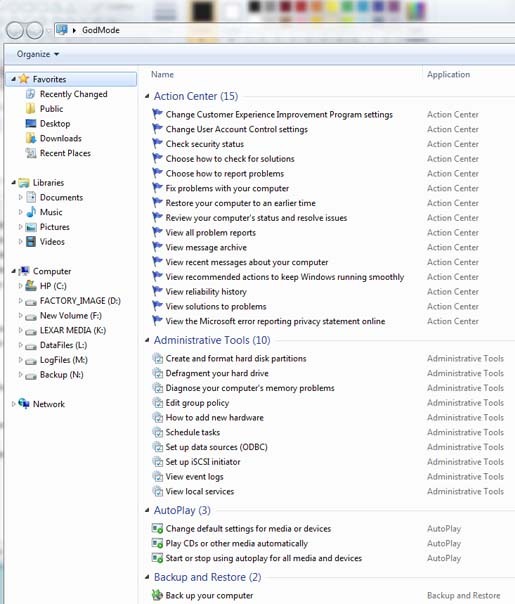 When you do this, you should remember that the GodMode will work on Vista 32bit and 32 bit Windows Server 2008. 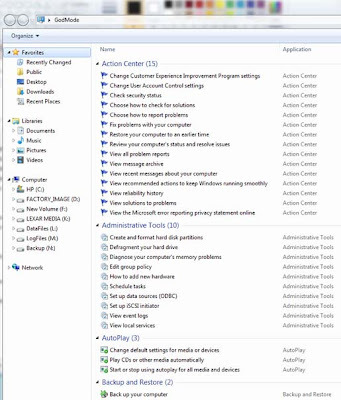 At the same time, it wont work on Vista 64Bit service pack2 and 64 Bit windows Server 2008.